DK Readers team up with Star Wars and Star Wars: The Clone Wars yet again to get Padawans excited to read! 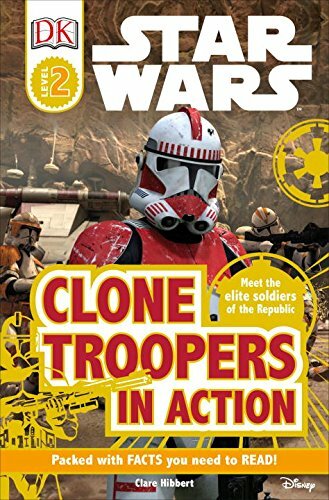 Perfect for reluctant readers as well as devoted Star Wars and Star Wars: The Clone Wars fans, DK's Star Wars Readers have sold over 2.5 million units! 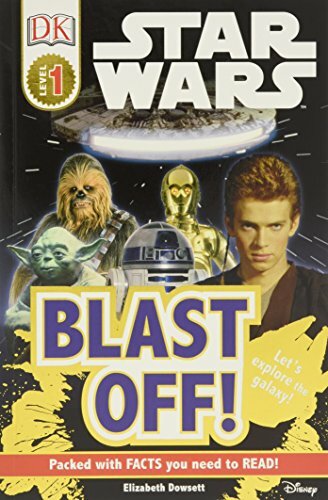 Beginning readers will take the ride of a lifetime as they meet some of the amazing characters and creatures of Star Wars in Blast Off! (c) 2010 Lucasfilm Ltd. and TM. All Rights Reserved. Used Under Authorization. Join LEGO(R) Star Wars characters Obi Wan Kenobi and his young apprentice Anakin Skywalker in this exciting chapter of their story LEGO(R) Star Wars Attack of the Clones tells the story of young Anakin Skywalker and his developing relationship with Senator Padme Amidala, as well as brave Obi Wan Kenobi on his mission to unearth a conspiracy plot and the forming of a battle droid army by ex-Jedi knight Count Dooku. All told in the unique LEGO style, it's non-stop action. 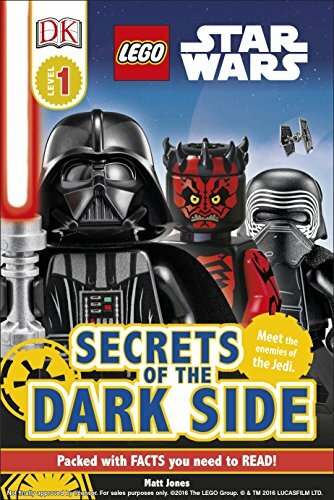 LEGO(R) Star Wars Attack of the Clones is part of the DK Readers series. 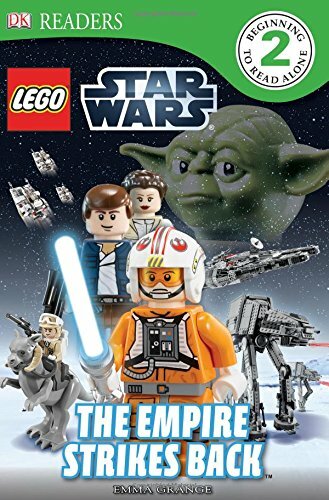 Pairing the incredible Star Wars story with DK's illustrated approach and LEGO(R) pictures, these books encourage reluctant readers who might not usually find books very stimulating and are great for developing confidence. 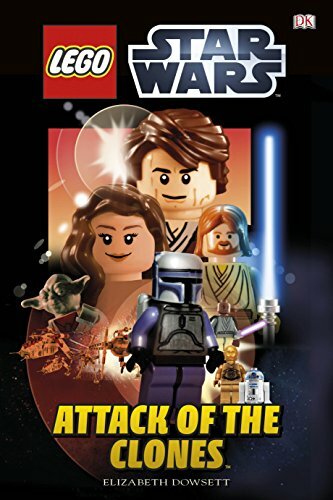 LEGO(R) Star Wars Attack of the Clones is a Level 2 Reader. These have easy-to-read stories with word repetition, pictures and illustrated text boxes to build literacy skills. 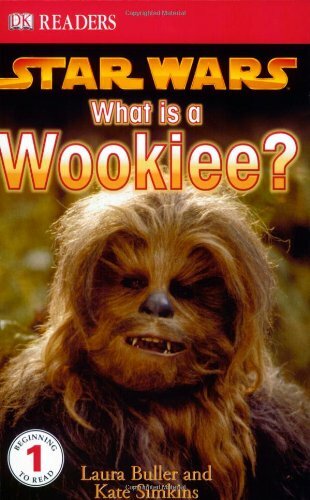 Narrated by everyone's favorite golden droid, C3P0, DK Reader: What Is A Wookie? 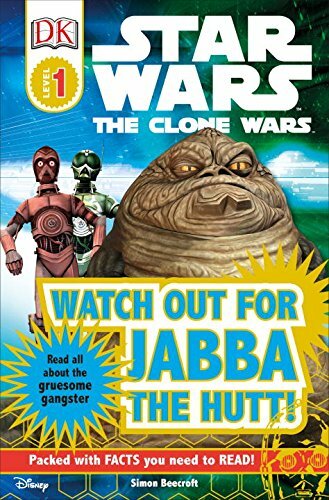 introduces young readers to some of the strange aliens he has met in his travels, including R2-D2, Yoda, Jar Jar Binks, the ewoks, and, of course, Chewbacca the Wookiee! Reformatted to included additional genre spreads throughout, What is a Wookie? 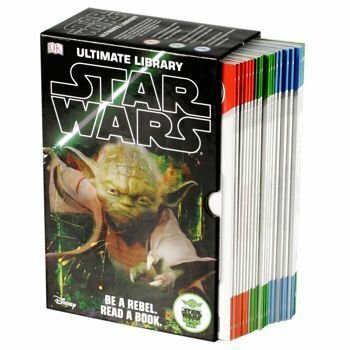 is the perfect introduction to the Star Wars universe for you padawans learning to read. 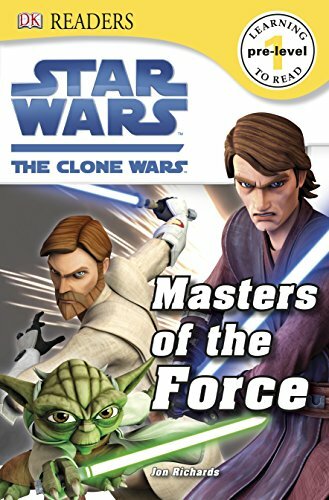 Get your child hooked on reading as they meet some of the amazing creatures from the Star Wars Clone Wars seriesDesigned to engage even the most reluctant reader, your child will read all about the Jedi and their amazing abilities in Star Wars the Clone Wars Masters of the Force. Full of amazing characters and action from the Clone Wars universe it's a great way to keep reading fun.Filled with amazing action shots and pictures from Clone Wars, it's an out-of-this-world read. And don't forget, there's a galaxy full of DK Star Wars books to collect. Introduces characters from the motion picture, including Anakin Skywalker, his apprentice Ahsoka, and Ziro the Hutt. Dk Readers Pre-level 1: Star Wars: Blast Off ! 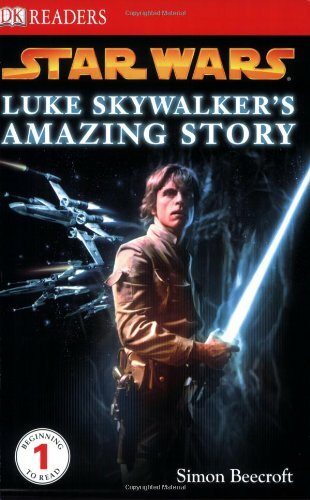 Compare prices on Dk Readers Level 1 Star Wars at ShoppinGent.com – use promo codes and coupons for best offers and deals. Start smart buying with ShoppinGent.com right now and choose your golden price on every purchase.